Coach Tyler Soukup, who was the OC at Hebron this year, was named as Plano West's Head Coach and Athletic Director on Tuesday night. 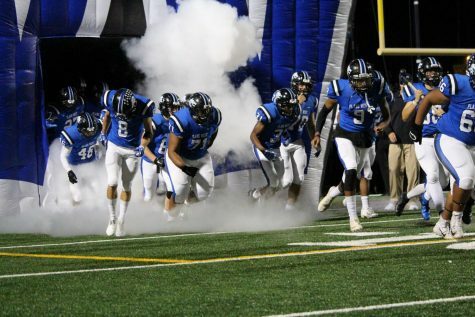 On Tuesday night, the Plano ISD School Board announced that Tyler Soukup would become the new Plano West Head Football Coach and Athletic Director. 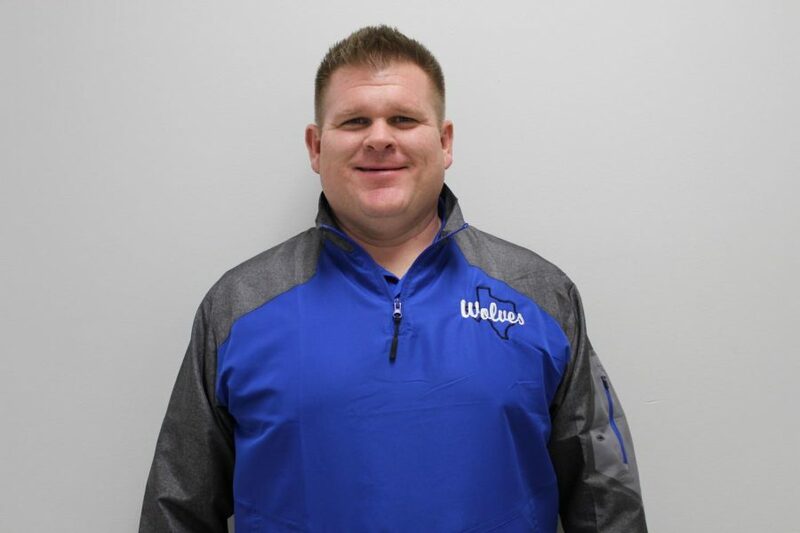 Prior to being appointed as the newest head coach at Plano West, Soukup had spent the past six years at Hebron High School as an Offensive Coordinator, quarterbacks coach, and offensive line coach. 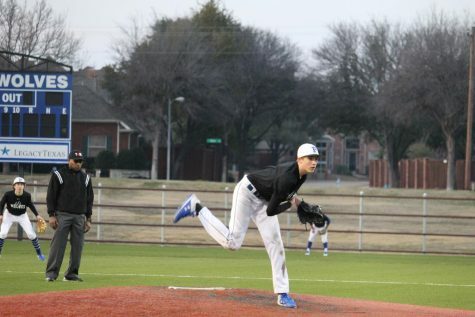 Hebron, a strong 6A program, made playoff appearances every single year with Soukup on the coaching staff, and Soukup’s offensive mind helped contribute to a Hawks offense that was able to finish in fourth place in the District 6-6A standings last season. Hebron defeated Keller Fossil Ridge 17-7 and Richardson Pearce 35-57 in the first two rounds of the playoffs before being knocked out in a 30-41 loss to Haltom in the UIL Regional Semifinals. Hopefully for Plano West, Soukup’s offensive intellect will be able to fix a struggling Wolves’ offensive unit that only averaged approximately 12 points and 274 yards per contest this season. Fortunately for the Wolves, Soukup worked with a Hebron offense that revolved itself around the passing game—Hebron QB Carson Harris finished last season with 1,447 passing yards and 15 throwing touchdowns, and WR Trejan Bridges (an Oklahoma Sooner commit) finished with 844 receiving yards and hauled in 13 of the total 17 passing touchdowns thrown by the Hawks this season. Harris also rushed for more than 1,000 yards (and had 14 rushing touchdowns as well) and RB Jaylon Lott ended the year with 922 rushing yards and six rushing TDs. 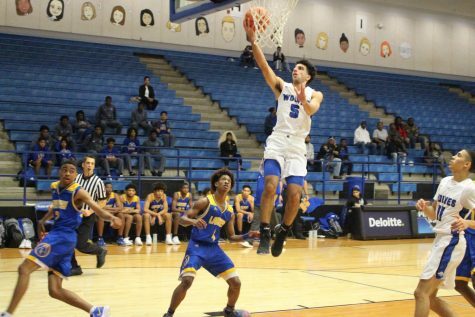 Plano West’s offense, which will be led by then-seniors Danny Davis and Will Cannon next year, relied on its passing game throughout most of the season. Plano West averaged 143 passing yards per game, and Davis, who totaled 968 passing yards in the first seven games of the season, should mesh well with Soukup’s offensive viewpoint. 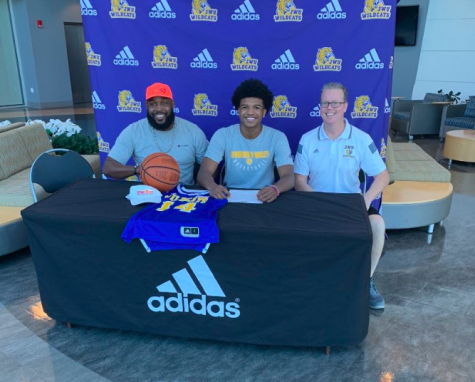 Current sophomore running back Jacob Stephens looks like a strong candidate to fill the void that will be left by seniors Noah Scroggins and Leon Green. Offensive linemen Jason Maio and Josh Singleton are expected to develop into leaders in the trenches next season. On defense, junior Wyatt Johnson will lead in the secondary and in the middle of the field for the Wolves. 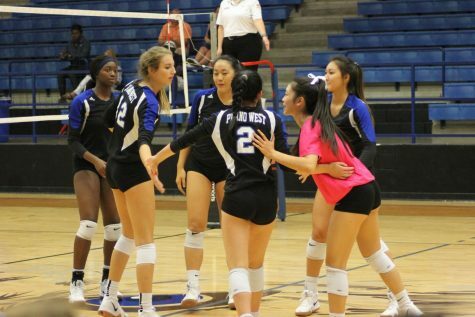 Although Soukup is an offensive-minded coach, Plano West’s defense is still a huge area of concern for the Wolves. 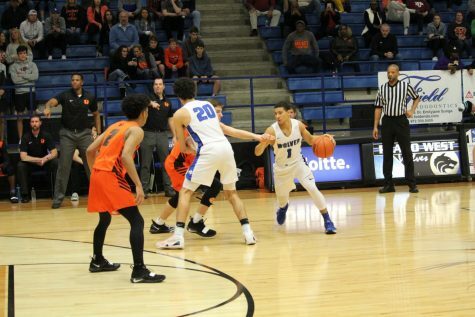 Plano West allowed approximately 44 points per game. 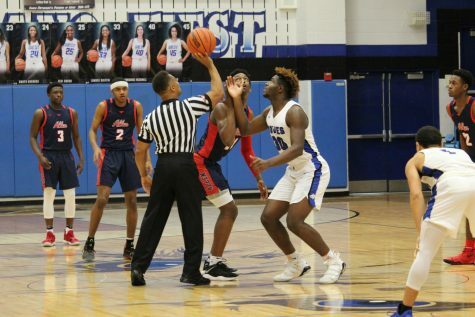 In the first four games of the season, Plano West allowed at least 42 points each game, and the Wolves allowed over 50 points in four other games throughout the 2018 season. 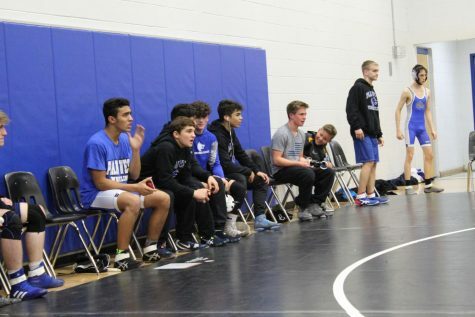 Prior to coaching at Hebron High School, Soukup coached at Richland High School, a 6A team in North Richland Hills, Texas. Coach Scott Smith, who assumed the head coaching role at Plano West after Mike Hughes retired following the 2014 season that saw West reach the second round of the playoffs before being knocked out by Euless Trinity, won only four games as Plano West’s head coach over the course of four seasons. Smith came to Plano West after coming off a playoff appearance in 2014 with Lake Highlands. Smith went 3-7 in his opening season at Plano West, 1-9 the year after, and 0-10 in the past two seasons. 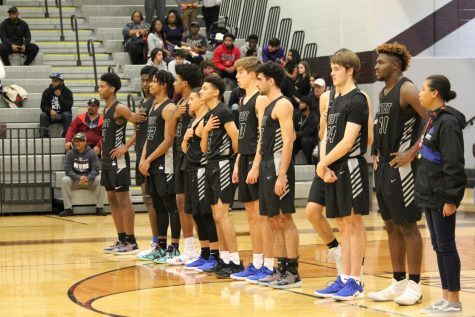 Plano ISD announced that Smith had been reassigned to assume another role within the district following the conclusion of this season’s winless tenure.